BCN COACHING SOLUTIONS’ mission is to have a positive and sustainable impact over time on each person and organization we work with. Through coaching and training, we help people and teams to maximize their potential. Individual professionals, as well as small and large companies can benefit from our training and coaching services, which are always tailored to serve specific customer needs. We always use the most innovative tools to measure results. 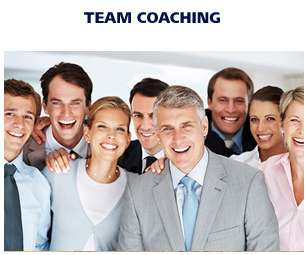 We have certified professional coaches specialized in Executive Coaching, Team Coaching and Career Coaching whose degrees have been obtained in the best worldwide Coaching schools (The Coaches Training Institute – CTI, USA; The Coaching Academy – TCA, UK; Team Coaching International – TCI, USA; CRR Global – USA; Firework Coaching – UK). 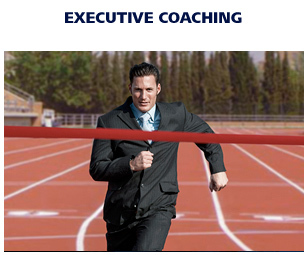 Coaches with extensive work experience in the business world (from multinational organizations to individuals who have their own businesses). We work in English, Spanish, Catalan, French and Italian. Coaching and personal training to get the best results from a person at work. 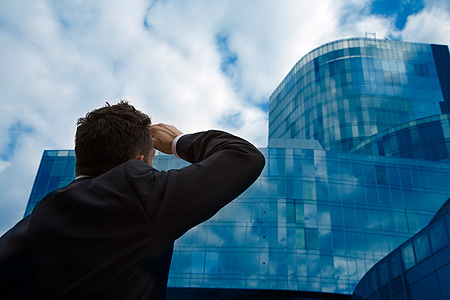 Whatever the professional challenge is, we have the best tools to help you achieve it. Coaching and training to create teams with sustainable high performance over time. Teams with the highest level of productivity and positivity (the two relevant dimensions in excellent team-building). With the most innovative tool to measure, both qualitatively and quantitatively, the result of the team coaching process. Coaching to help reorient yourself professionally or to completely reinvent yourself with success. With a validated methodology, No. 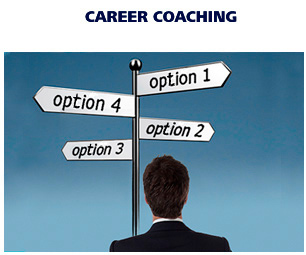 1 in career coaching worldwide, we help you take a new direction in your career with guarantees.